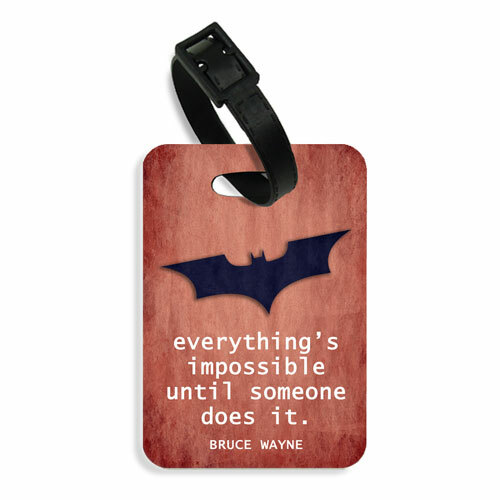 Inspirational luggage tag with Bruce Wayne quote reads - Everything is impossible until someone does it. 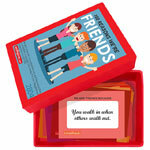 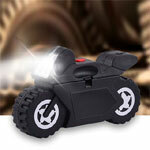 Add character to your luggage, school bags or just about anything else! Write your name or other details at the back on the rough wood surface.